From the creators of the number 1 hit Lep's World – over 200 million downloads! 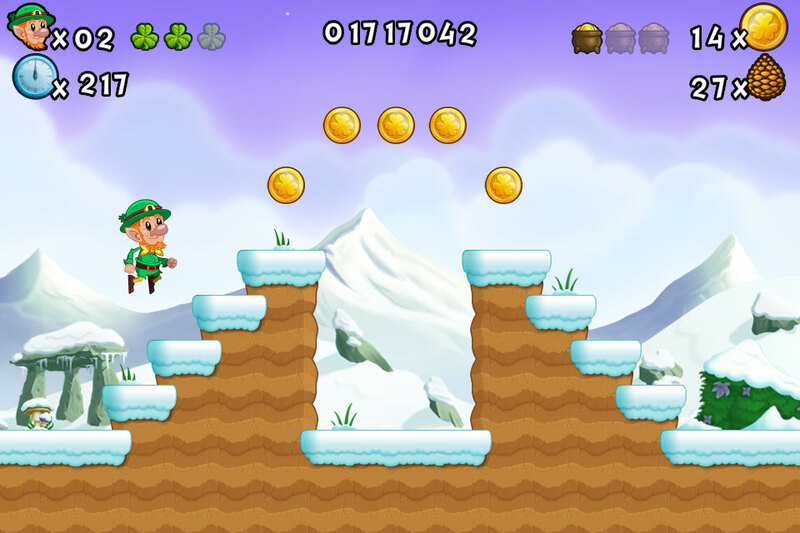 Lep has to save his friends and family all alone. So help him to gain more powerful abilities to defeat the wizard. 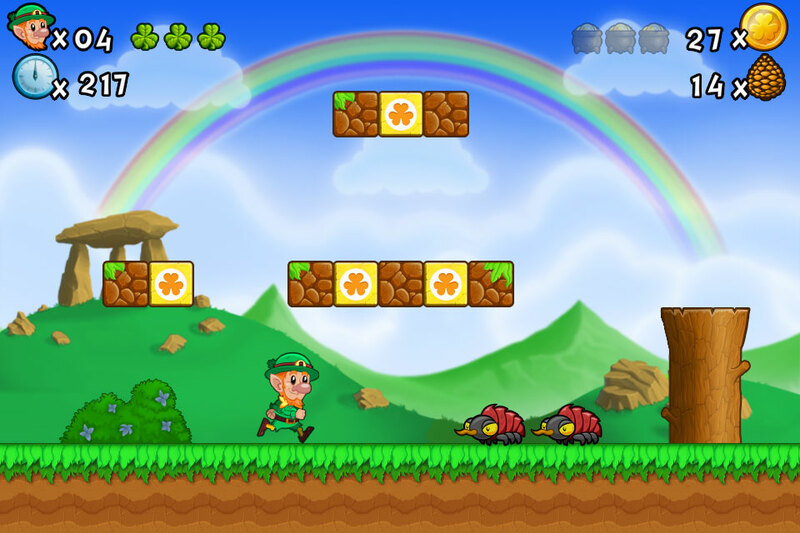 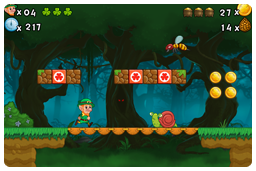 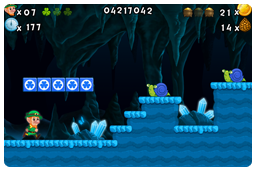 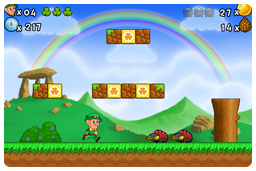 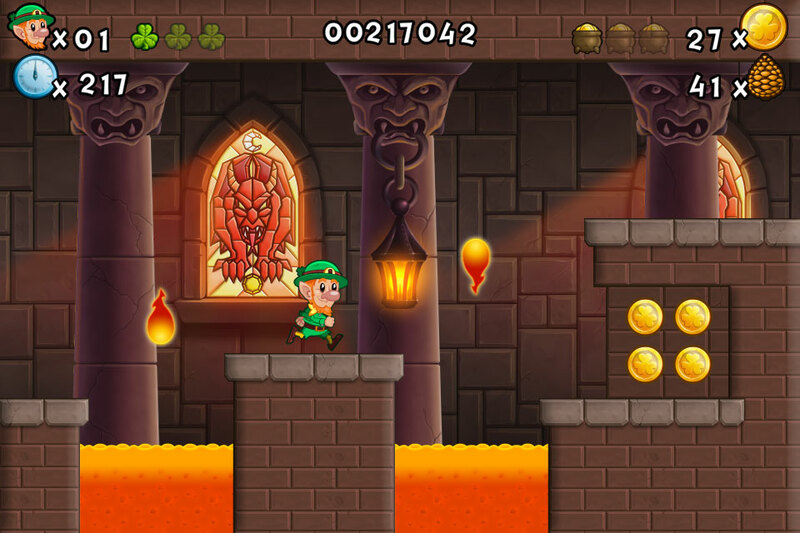 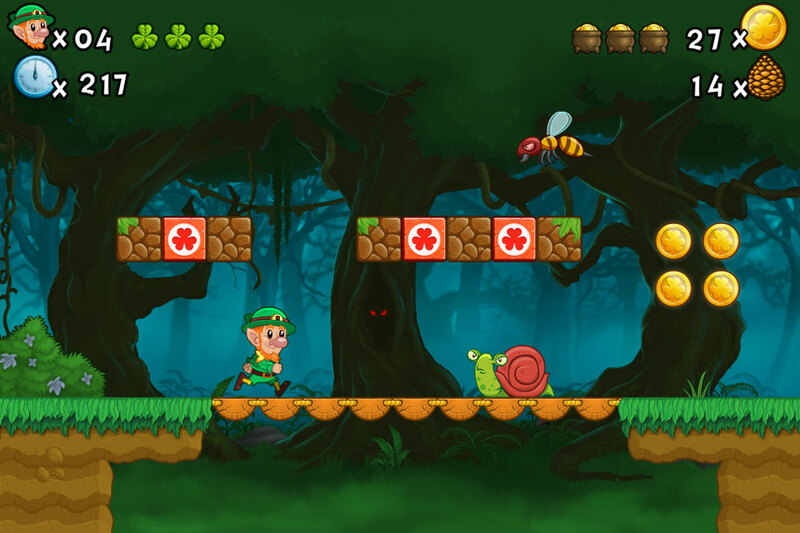 Jump and run through Lep's world and have fun with 64 awesome well-designed levels.